The “Super Test-Drive Center” is a new initiative from Alibaba and Ford which allows free three-day test drives for people with credit scores of 700 or better utilizing the Tmall app. 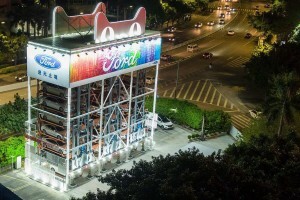 Located in Guangzhou, China, the car vending machine gives users the ability to select a model, put down a deposit, take a selfie, and enjoy a vehicle free of charge during a process with takes no longer than 10 minutes. 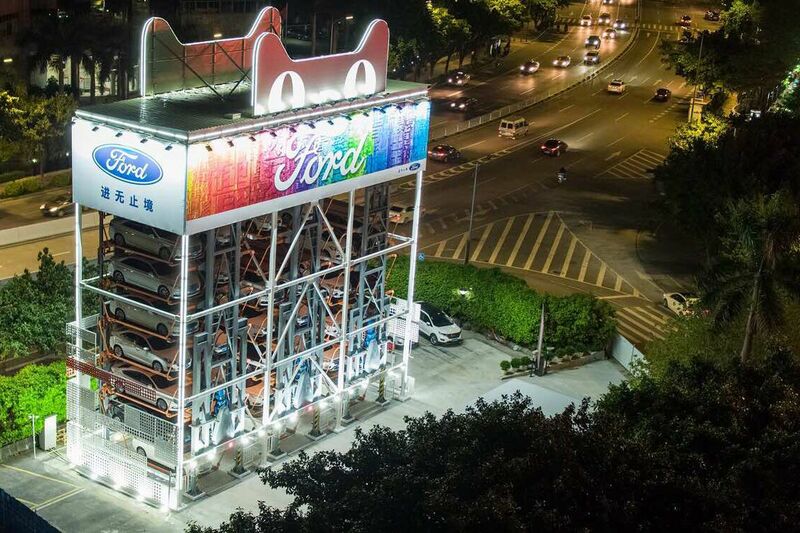 According to Alibaba, this initial car vending machine is merely the first of many which will be systematically placed around the country in the near future in an effort to provide the ultimate try-before-you buy experience to customers.